We use our magic breathing ball to help us to feel relaxed & calm. "Did you know that you have a magic breathing ball, in your belly? Sit up tall & let's blow up your ball, with a big breath in. Breathe out & make your ball small." 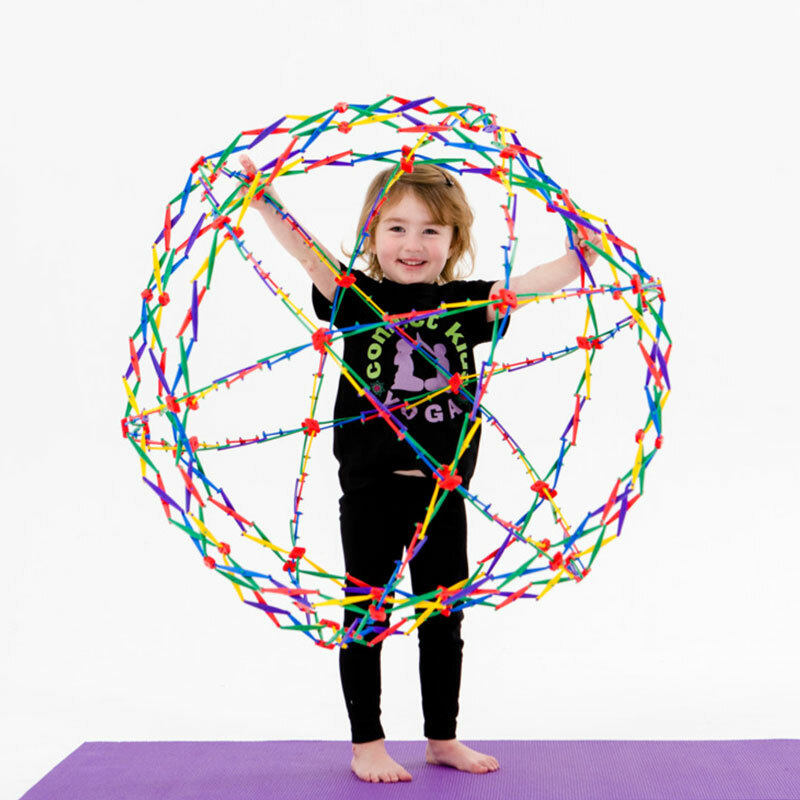 connect kids YOGA is the No.1 provider of yoga programs for Early Learning Services & Preschools providing learning experiences to promote calm, confident, happy children.